When it comes to bake sales, I love making fudge. I find it so much to make something that can be cut into squares. 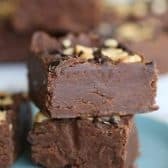 The kids always rave about this fudge, I will usually add in a batch of Mint Oreo Fudge and even whip up some brownies. 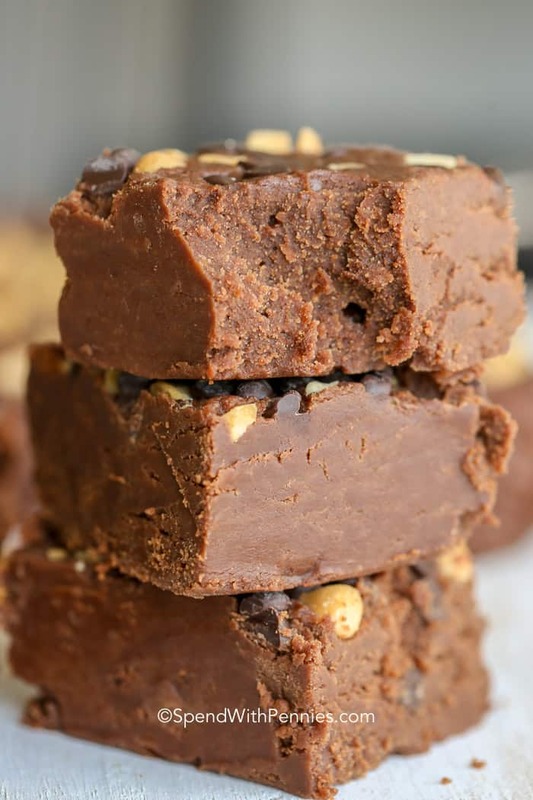 This chocolate peanut butter fudge recipe requires only 3 ingredients (plus toppings which are totally optional, some chocolate ganache is always delicious), which you likely have in your pantry! 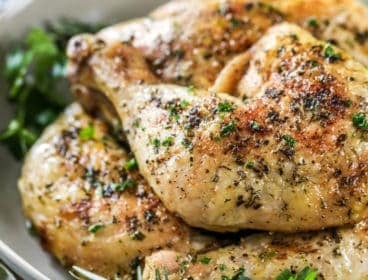 After melting your ingredients in the microwave and giving them a stir, the hardest part about this recipe waiting for it to cool and set in your refrigerator! I added chopped peanuts and chocolate chips on top of this fudge, feel free to skip the toppings or to add chopped up peanut butter cups. 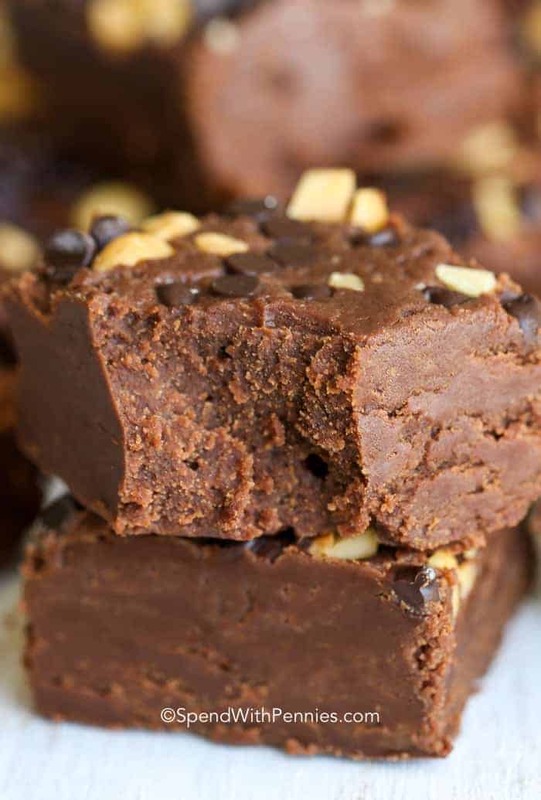 This fudge is a sweet treat that your friends and family will thank you for! Spread into a foil lined 8×8 tray. Top with desired toppings (pecans, walnuts, peanut butter cups, more chocolate). Lift out of tray with foil and cut into squares. Fudge lasts about two weeks on your counter. Keep it wrapped in plastic wrap or in an airtight container. 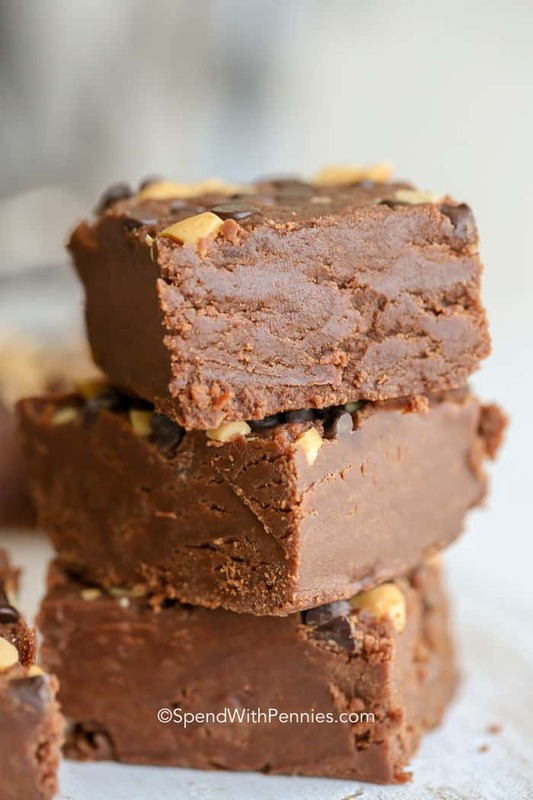 If you want to extend the shelf life of your chocolate peanut butter fudge, placing it in the fridge should give you up to a month of deliciously rich fudge. You bet! All fudge freezes extremely well. If you’re freezing it, just wrap it tightly and place it in the freezer. Fudge lasts about 3 months in the freezer, so remember to date the package when you put it in. When you’re ready to enjoy it again, you can take the fudge out and place it on the counter to defrost. Voila! Chocolate peanut buttery goodness once again! Chocolate Cake Mix Cookies – so easy! 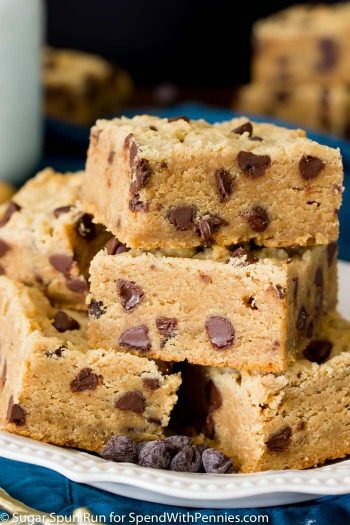 Peanut Butter Chocolate Chip Cookie Bars – fun for kids! Chocolate Ganache Frosting – my favorite topping! Combine sweetened condensed milk & chocolate chips in a large microwave safe bowl. Microwave 1-2 minutes, stirring occasionally. Add in peanut butter stir until smooth. Spread mixture into 8x8 pan. Top with desired toppings and refrigerate 1 hour. Lift out foil and cut into squares. 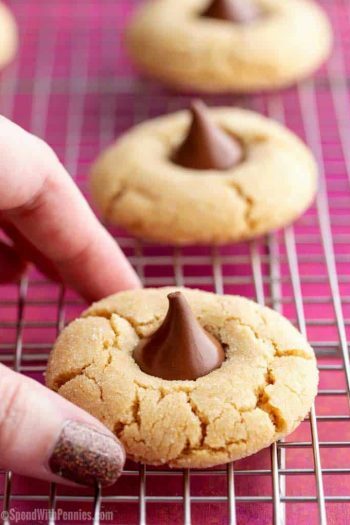 Can this be made with white chocolate Rather than chocolate chips? 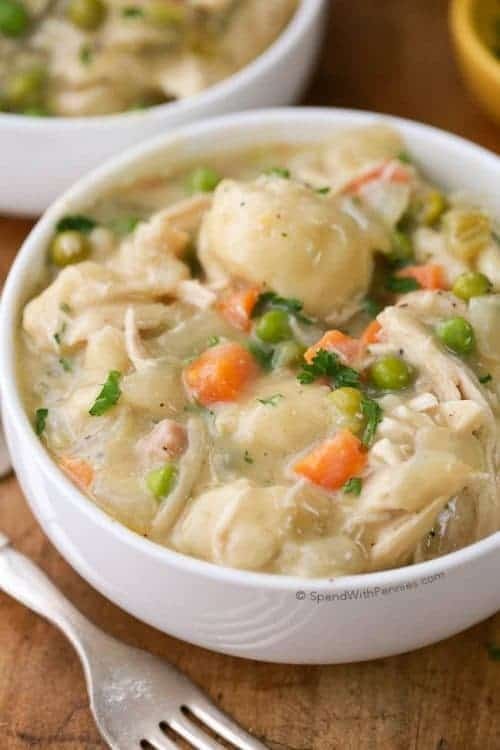 While I have only made this recipe as written I think that sounds like a delicious variation Pat! Glad you loved it Melissa! 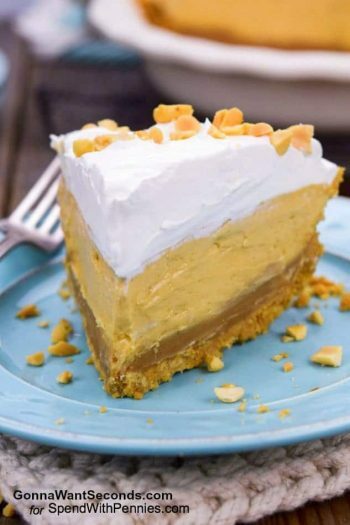 Did you use sweetened condensed milk or evaporated milk? Sometimes people get the two confused. The fudge should be very sweet if sweetened condensed milk is used. I had a question about the chocolate chips you’re using – are they pure chocolate or compound chocolate? I have both and trying to figure out what to use. Thanks! I use semi sweet chocolate chips. They typically have sugar and other fats in them. Hope that helps Veera! I made it and used the right amount of everything, but the peanut butter overpowered the rest of the flavors. Going to try to make it again though with less peanut butter or more chocolate. It was very easy to make though!!! Let us know how it goes Alexandra! 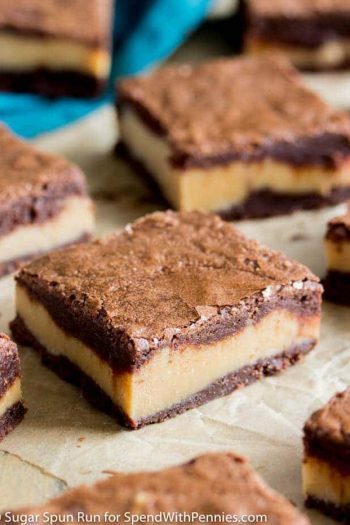 This looks like the gluten free fudge I have made for a friend. I don’t think any of the ingredients would have gluten in them. She will love the addition of PB. I usually just do chocolate chips, sw. cond. milk, and white chocolate chips. Wow great to know! I’ll check my ingredients, now I have a treat for my daughter’s GF friend when she visits! This recipe sure made a hit. I try to keep it a secret for a while for those smart people that think you have to stand over a hot stove to make fudge. I wait until I get accolades and then I tell them. By the way, I shipped it from PA to MS. Priority mail, no problem. Excellent recipe . I added some white morsels and it was delicious. I am so glad you enjoyed this recipe Ann! Excellent. ***** will make it again. 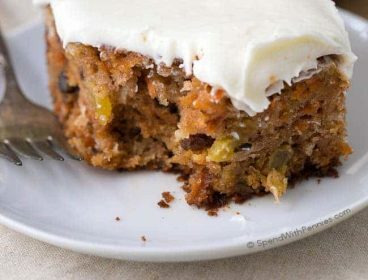 Yummy & easy to make. 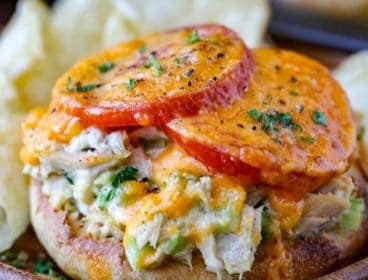 Can you use smuckers natural peanut butter in this recipe or would the texture be off? I live in central Fl and would like to make and sent some to my son in Portland Oregon have you tried shipping this fudge? do you thing it would hold up well? I haven’t tried shipping it but I do think it would hold up well. Please let us know how it works out! just made this fudge, I will use it from now on, so many things you can do with this recipe, use any toppings you like, have fun with it. I’m so glad you enjoyed it, I agree… the possibilities are endless! How long can this be saved? Can it be frozen? Should it be stored in the refrigerator? Yes, I would store this in the refrigerator and it should also freeze well. 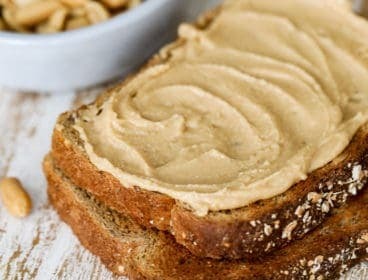 Would Almond butter be okay instead of peanut? I haven’t tried it but I can’t see why it wouldn’t work! Please let us know how it turns out if you try it! This is what my mother would make every Christmas for years!! 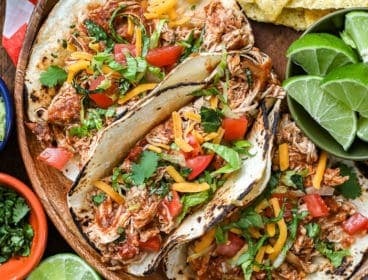 I love this recipe and so does everyone who has tried it!! She never added the nuts or chocolate chips to the top. Crunch peanut butter gives a “crunch”. 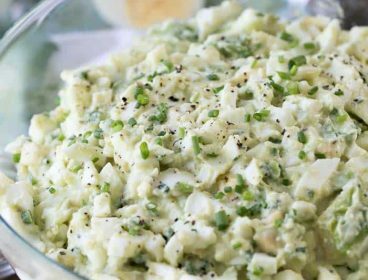 It is such an easy recipe to make!! Addictive also! 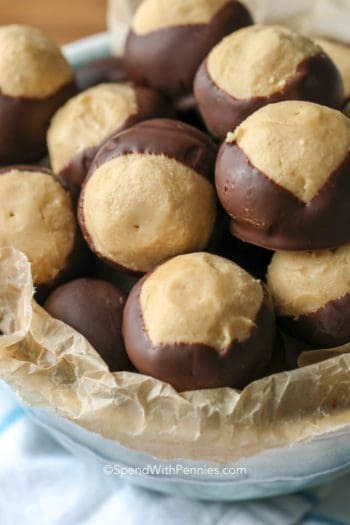 Love the idea of using crunchy peanut butter! Thank you for sharing! out of interest, why foil & not grease proof paper. is there a specific reason? like you don’t want the “grease” element to leave fudge or could i use either for ease of movement from tray? I think either would work just fine in this case. Your fudge looks AMAZING! 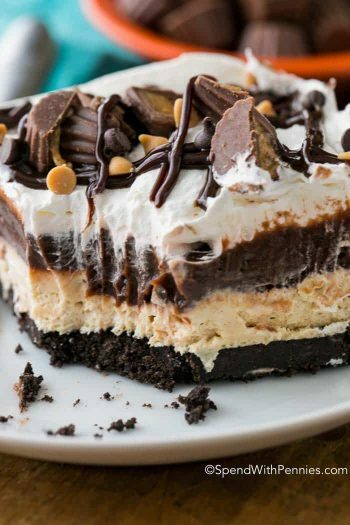 Gorgeous and anything with chocolate and PB and sweet milk, count me in! I bet it still gets pinned because it’s just yummy… I mean, chocolate fudge is really just a big blob of brown, it’s not supposed to be pretty! LOL!